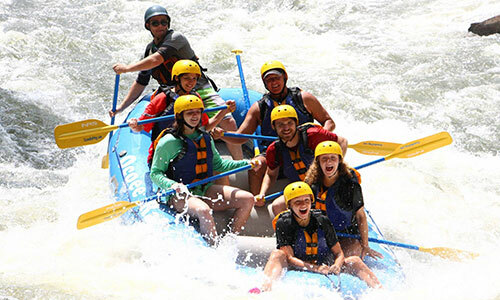 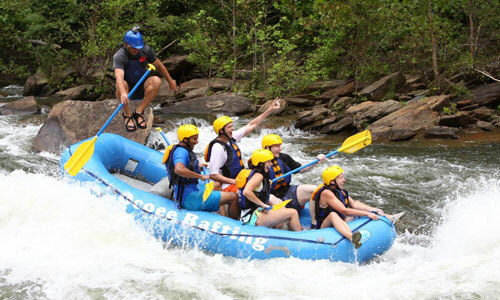 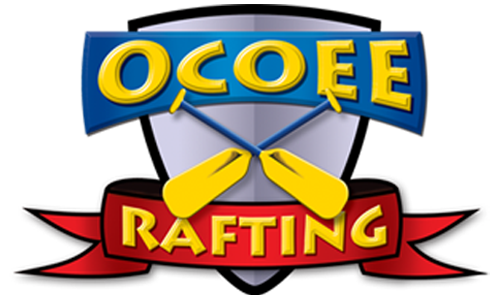 Tennesse State law requires all rafters on the Ocoee River be at least 12 years of age. 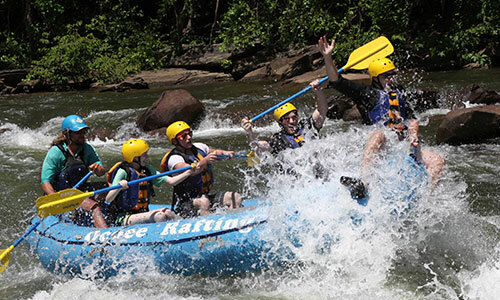 All parcipants must agree to raft at their own risk and are required to sign a waiver. 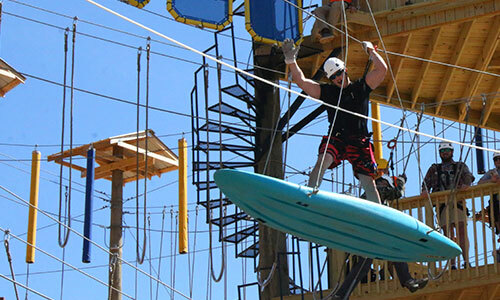 All participants under the age of 18 (ages 12 to 17) must have a parent or guardian sign their waiver form also. 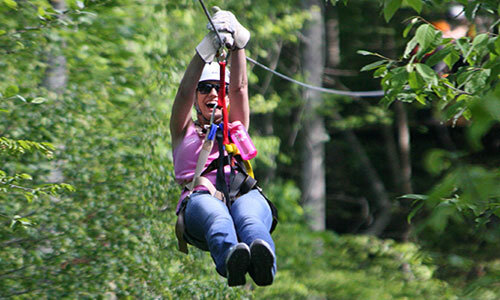 Tanning oils are not allowed to be worn, sunscreen lotions only.